Hello, my name is Raymond Simms, and welcome to my website! I am a freelance sports broadcaster and blogger. I am the founder and editor-in-chief of Crucial Baskets, a basketball blog with an emphasis on simulations and storytelling. I also write about the Chicago Bulls for BBall Index, the Portland Trail Blazers for Hoops Habit, and Big East Conference men’s college basketball for Big East Coast Bias. I am a 2014 graduate of Western Illinois University in Macomb, Illinois, where I received a B.A. in Broadcasting. 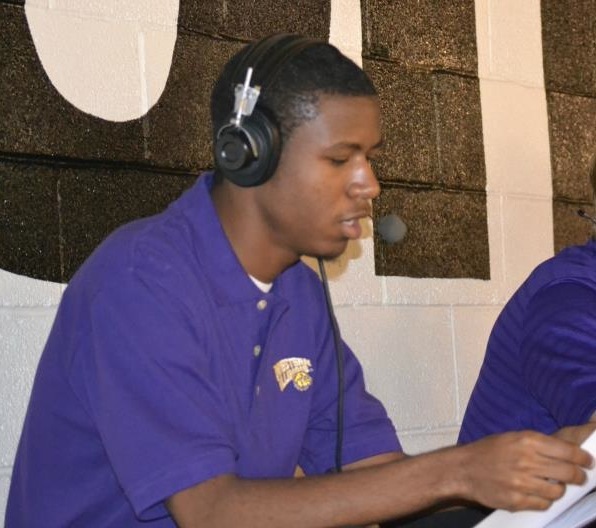 At Western I gained experience in play-by-play (baseball, football, basketball), reporting, anchoring, and interviewing. This site is a portfolio intent on encompassing my body of work as a sports media professional. The site will be updated as I gain new material and experience. See what I have to offer by clicking the links above. If you would like to contact me, my e-mail is simms [dot] the [dot] email [at] gmail [dot] com. Below are links to the last five things I have done. This will give you a glimpse into the progress of my development as a broadcaster and writer.